Y’ain’t gonna see line-ups like this mag featured unless ya got a time machine. 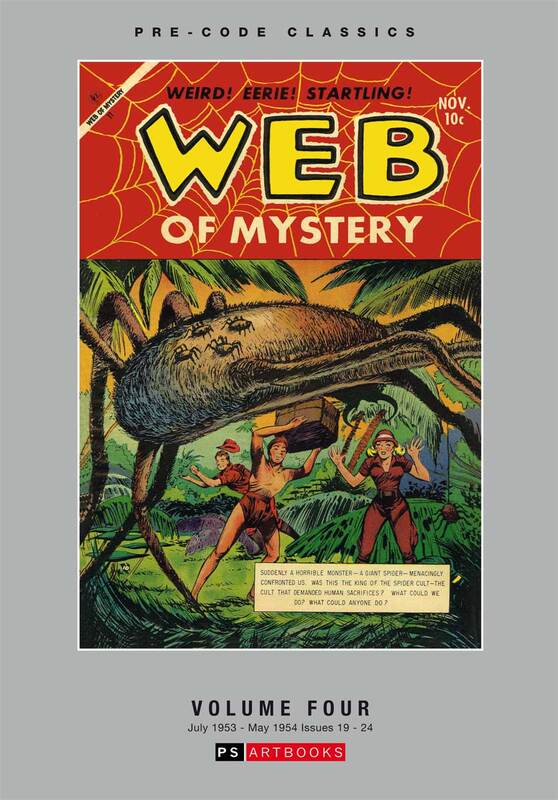 Just think back some sixty-plus years to when the corner drugstore had a whole creaky four-sided rack choc-full of all these neato titles plus, of course, Ace’s WEB OF MYSTERY. Now get the heck out these and buy this stuff—it’s the only way we’ll be able to commit to puttin’ ‘em out! 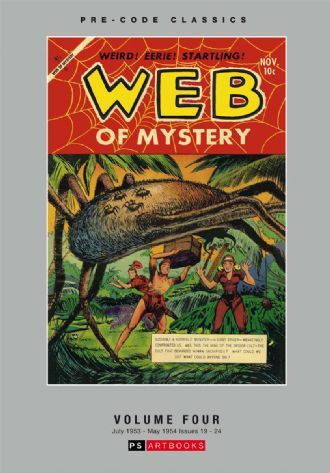 This fourth volume features the ACE Comics issues of Web of Mystery, Issues 19 - 24 from July 1953 to May 1954.